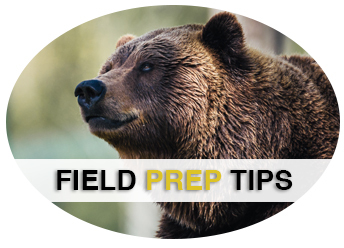 Want to prepare game meat as something other than ground patties? Then use this 9-Piece Universal Snack Stick Funnel Kit. 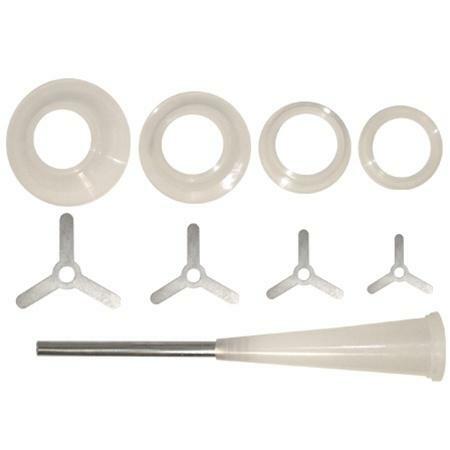 The universal funnel kit will easily fit Weston Manual or Electric Meat Grinders to convert them into sausage stuffers. Save time, too - this kit is capable of stuffing up to 5.5 lbs of meat per minute.